He’s an actor, filmmaker, businessman, investor, author, politician, and was the world’s greatest bodybuilder. Most people know him as the Hollywood big-shot but what not many people know is that Arnold made his first million dollars by investing in property. Not from his movies. 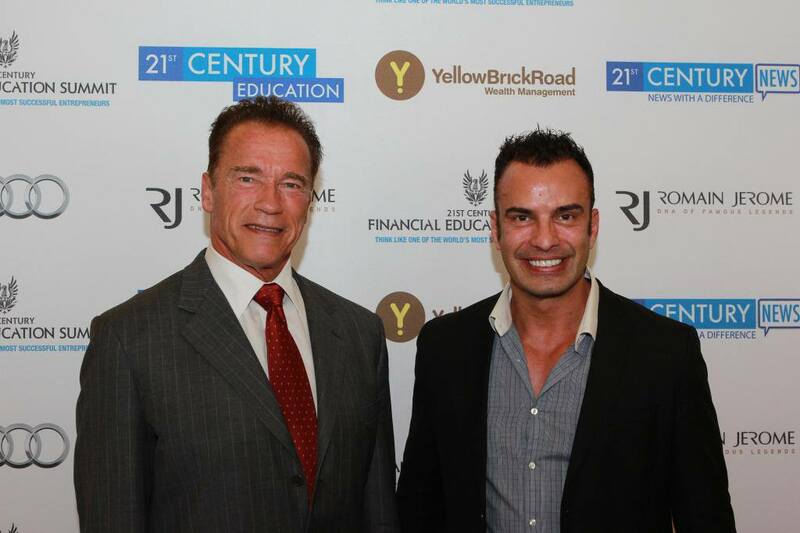 By competing in bodybuilding competitions and working on construction sites, young Arnold managed to come up with $US27,000 to fund his first property investment, a block of six units. He made a profit of $US169,000 on his properties, re-invested it into more property and since then, he’s never stopped. Arnold also told me that he actually attributes his success in the movies to his smart decisions early on in life to create a passive income from Property. When we had a chat, he told me about his top 6 Tips for Success and went into detail about how they can be applied to Property. So what are Arnold’s top tips for Success? We’ll explore this in part 2 of this post.